Take steps to protect your privacy online without becoming a hermit. 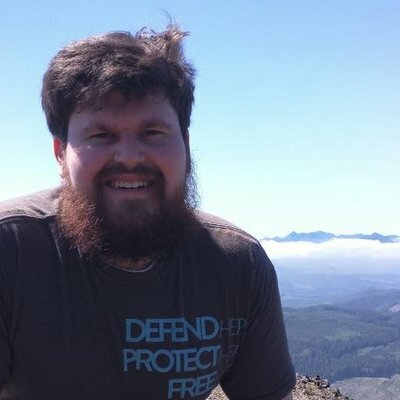 Auth0's Sam Julien shares some of the things that have surprised him in switching to his first remote job. Learn about upgrading an application from AngularJS to the new Angular. As well as how to upgrade AngularJS authentication strategies to Angular.